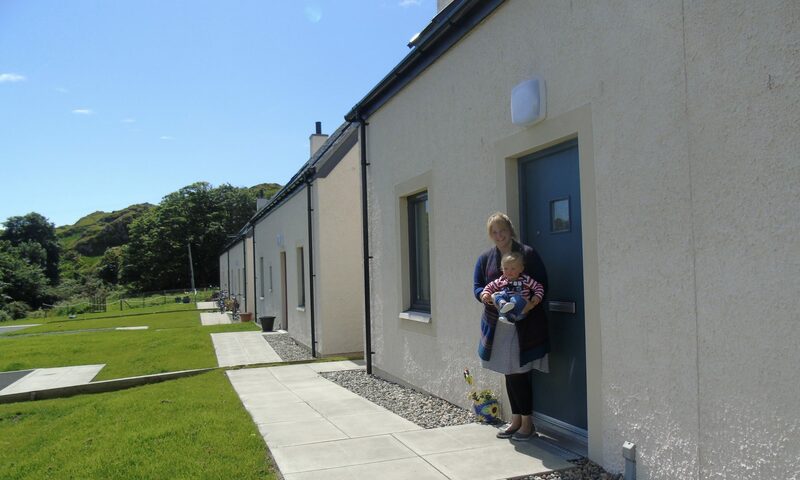 Membership of Rural Housing Scotland is open to anyone who is interested in rural housing. Individual – open to anyone with an interest in rural housing. Representative – open to community councils, local voluntary organisations and community based registered social landlords. Associate – open to national voluntary organisations, national registered social landlords, local authorities, statutory authorities and government agencies and departments. Individual & Representative members are entitled to vote at general meetings, to stand for and elect the management committee. All members – will receive regular Newsletters and e-mail bulletins, other material produced by RHS and discounts to attend meetings and seminars. Members will be placed on the RHS mailing list and be consulted in drawing up RHS policy and responses to consultation documents.